Flavio Manzoni is a busy man. 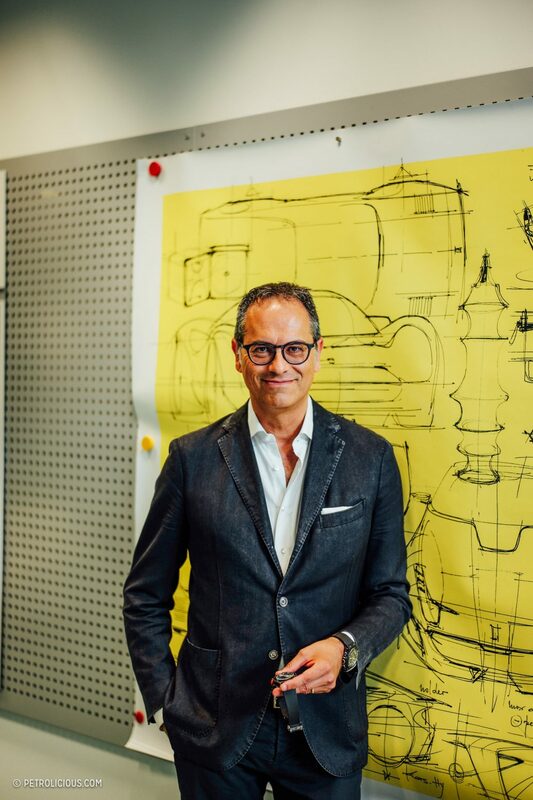 When he isn’t penning the future four wheeled home of a crispy Cavalino, reinventing the chair for Poltrona Frau, or overseeing his massive design team you might find him sketching away on the next timepiece from Swiss manufacturer Hublot. All of this is to say that to get 15 minutes with the man is a feat of mechanical engineering in and of itself – but that’s not by his design. 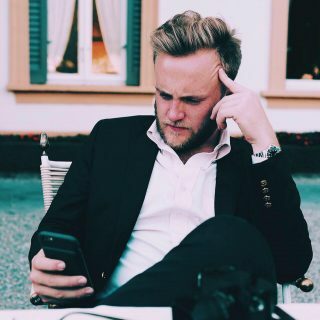 When I finally sat down with a man who I’ve been reading about for over a decade I was immediately humbled by how deeply passionate he is about not only his work, but about all of the work that came before his that allows his to be possible. 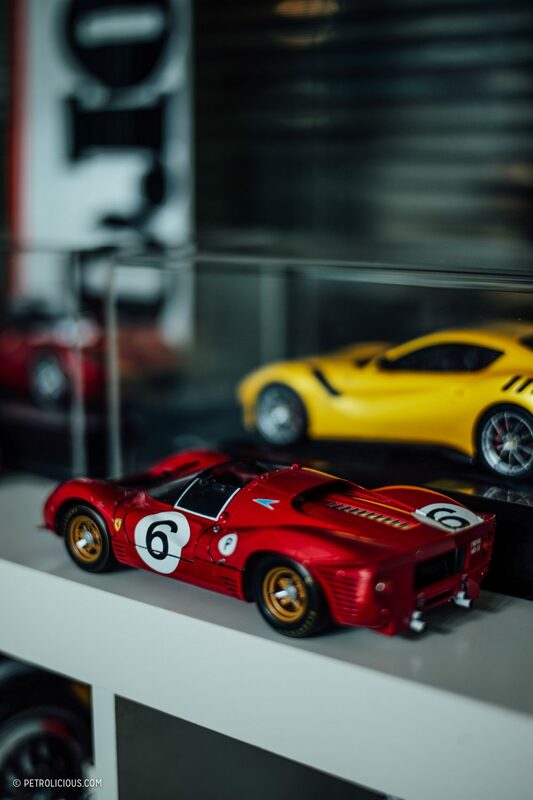 “I’ve watched the 250GTO Petrolicious film dozens of times, it’s just a perfect car.” he explained, stroking our collective ego at the office while also reinforcing how important the legends of Italian design are to everything he does. Below is a lightly edited transcript of our conversation, I hope you enjoy learning about his process as much as I did. 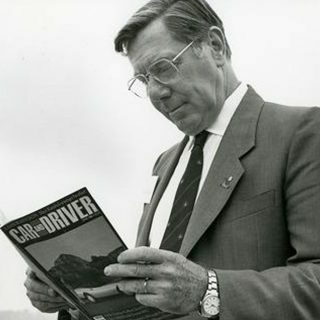 Ted Gushue: So Flavio, what was the first car that you ever remember driving? 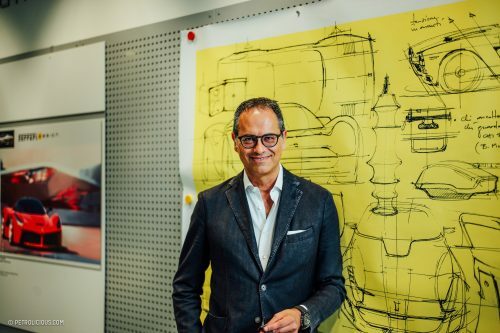 Flavio Manzoni: My first car? A Fiat Cinquecento. It was the Cinquecento of my father. My father was a very tall man, the Cinquecento was so small that I remember I thought he looked so strange at first when he drove the car home. 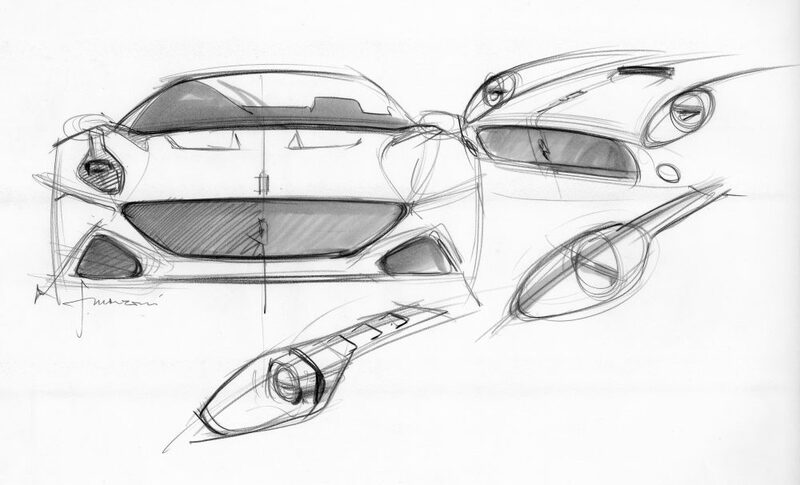 TG: What drew you to design, and specifically automotive design at such a young age? FM: Since I was born I don’t know why, but it was immediately apparent that I had a tremendous passion for drawing, for sketching. My father was an architect, so we always had sketching tools nearby. It’s not so surprising really that my brother Maurizio, who is a designer at Studio Memo in Florence, and myself both ended up in design. Naturally as we became more focused on sketching more and more of our sketches became of cars. 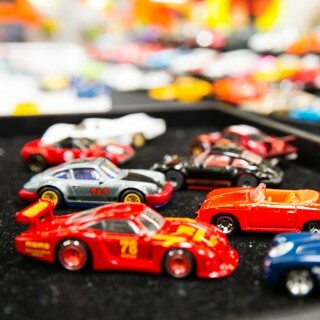 We were completely crazy for cars, sketching every day, new cars. Complete design briefs almost. Exteriors, interiors, engines, name, brand, everything. It was a kind of sickness. TG: You didn’t go straight for automotive design though—you studied architecture in school, right? FM: I started in Florence, because architecture didn’t exist at the time in Sardinia. So I decided to go to Florence, which of course is a beautiful city, so it was a fantastic experience for me. Not only because of the city but because of the important masters of the university like Achille Castiglioni, who of course is responsible for so many of the most important lighting fixtures and objects of the 20th century. You also had many, many important architects were also there at the time. It was an incredibly rich environment for a young designer. 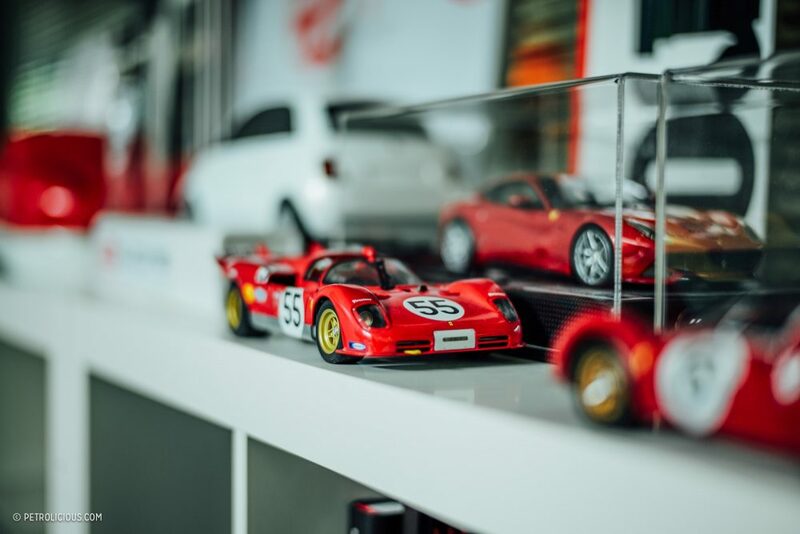 TG: While you started off with a clear passion for cars, how did that manifest itself in your time studying architecture? To that end, like Castiglioni, you also began to build a passion for horological design. 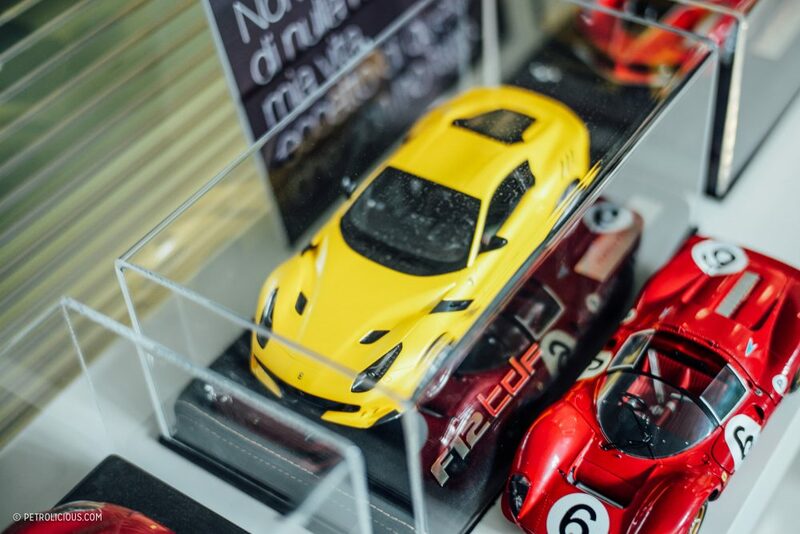 As someone who is a fan of what you’ve created, it’s unquestionable that your products, whether they be a watch for Hublot, a Fiat 500, or a LaFerrari, they all carry the mark of someone who has a deep personal connection to that product, and a genuine respect for that world. FM: Well, I was very eclectic when I was young. So, this is a kind of characteristic that I probably have. I really love to find connections between different fields. So, when I design a car, I don’t sit around and stare at other cars. I need to be inspired by something tangentially related. It’s a kind of “serendipity philosophy”. I don’t know if that’s the right term to define it, but I love to find inspiration and build intuition in one field from another. 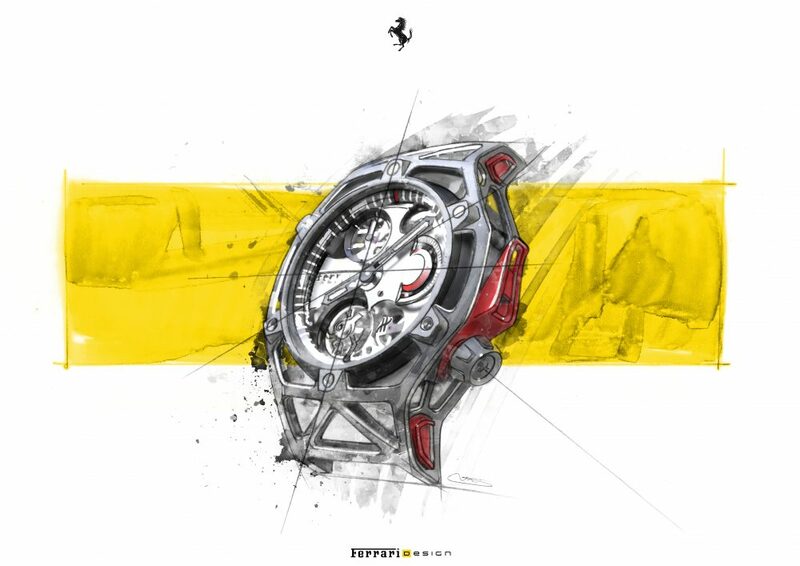 When I begin work on a watch for Hublot it was not a standard design brief “make a watch that says Ferrari on it”. 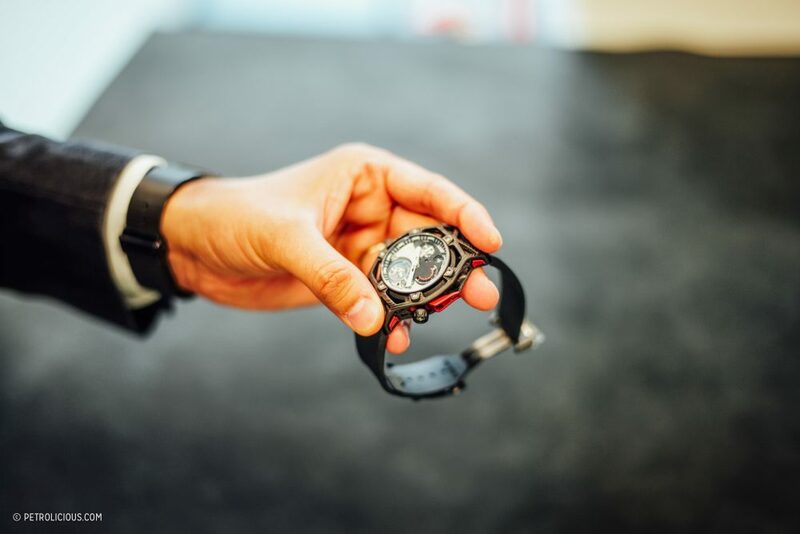 It was an organic collaboration that forced us to draw inspiration from outside of watchmaking. 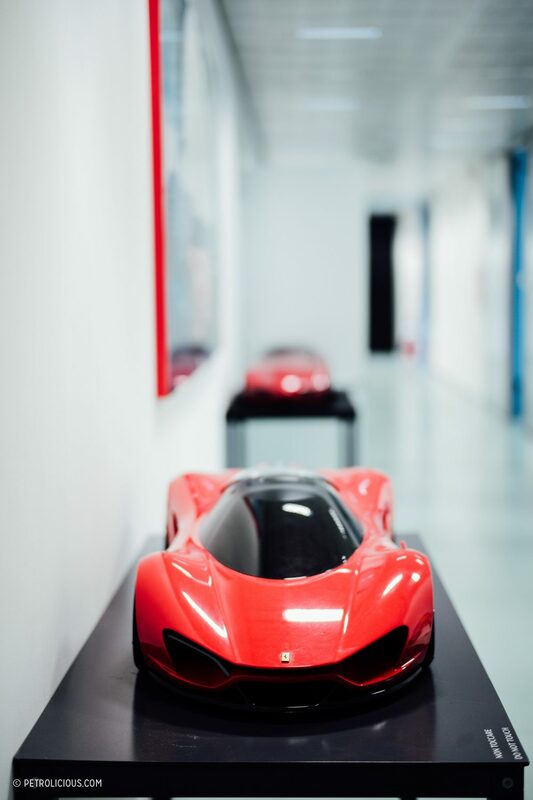 To be able to bring new seeds and new energy and new inspiration to an object that is formerly completely different, but in terms of design approach can be very close to Ferrari. We use much of the same philosophy at Ferrari now. At our core, form follows function. Everything we do begins with an innovation. Technological materials, high performing materials. New production processes. You see that in our watch designs and you see that in our car designs. They flow into each other, carrying the same philosophy. And the beauty of it is that you discover how much personality you can give to an object, a watch or a car, starting from a point of view which is completely different from the designers normally working in this field. FM: That’s why when we presented the first five concepts of the Techframe watch, they were completely different from each other. 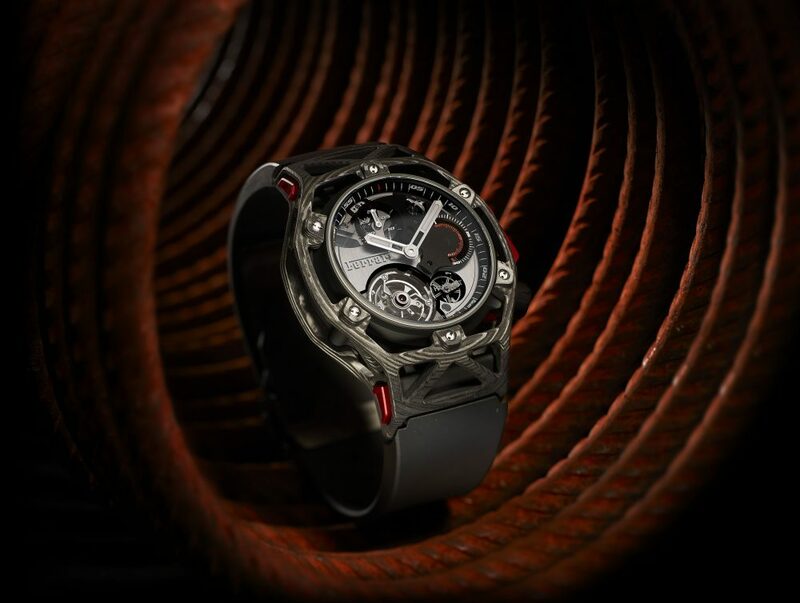 Hublot and its CEO Mr. Guadalupe was completely astonished by the richness, in terms of the innovation and originality of the design, on each proposal. It was not easy, probably, to select the best one because they were very beautiful, but I was convinced that what you see the selected design was the winner. Most likely because of this idea of lightness. Lightweight design, as we normally make on our cars. 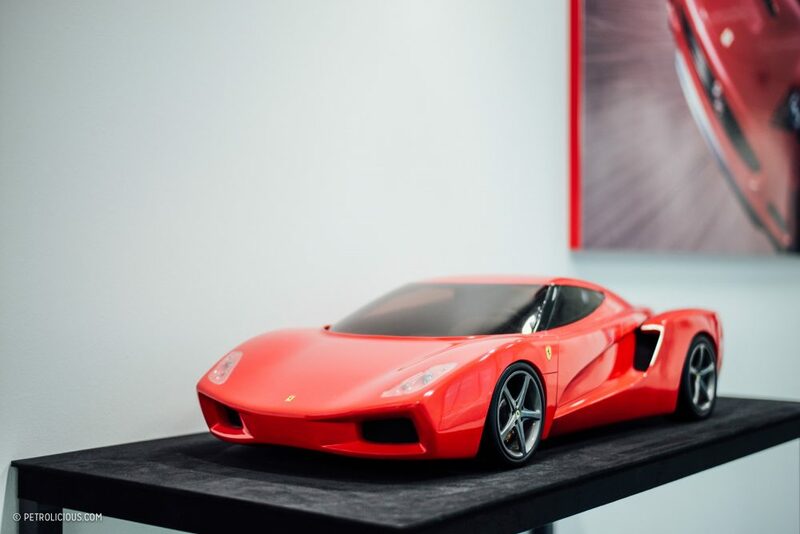 When we design a car, a Ferrari, we call it “addition by subtraction”. 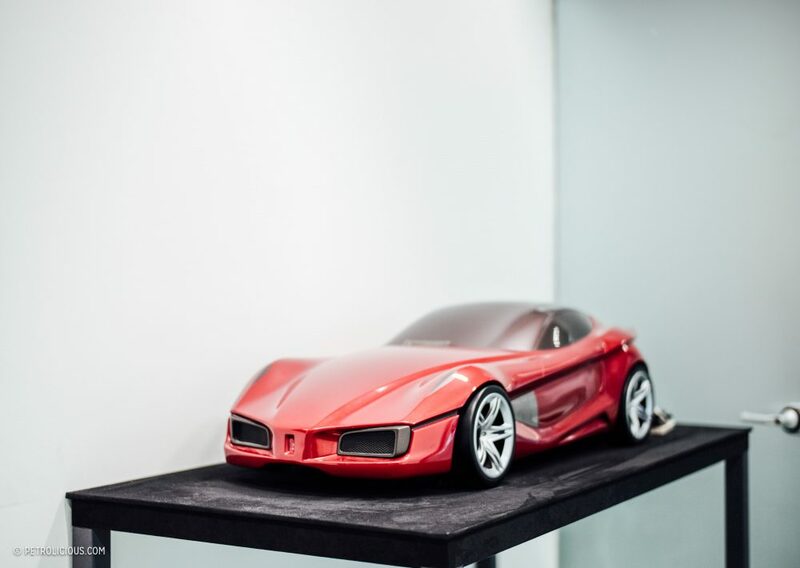 As we shape the car and dig away it has to become visually lighter, not just physically. This was the idea behind our Techframe watch. TG: A good friend of mine is an industrial designer. He works quite frequently with other brands outside of his own, and adheres to a golden rule for collaborations: 1+1 must equal 3. All too frequently brands do “collaborations” by just putting a logo on something and calling it new and charging more for it. 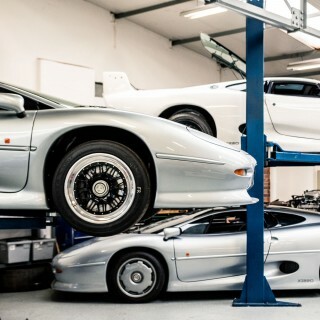 That said, outside of the watch and car world, who else do you look at for inspiration? FM: As you can see I’m very passionate about the masterpieces of the Italian design of the ’60s and the ’70s. I think if you look at the Valentine typewriter of Olivetti, the TV set, the chair. This chair has been designed in 1962 by Pio Manzù. Pio Manzù was the designer of the Fiat 127. Nice example of a transfer from one field to another. 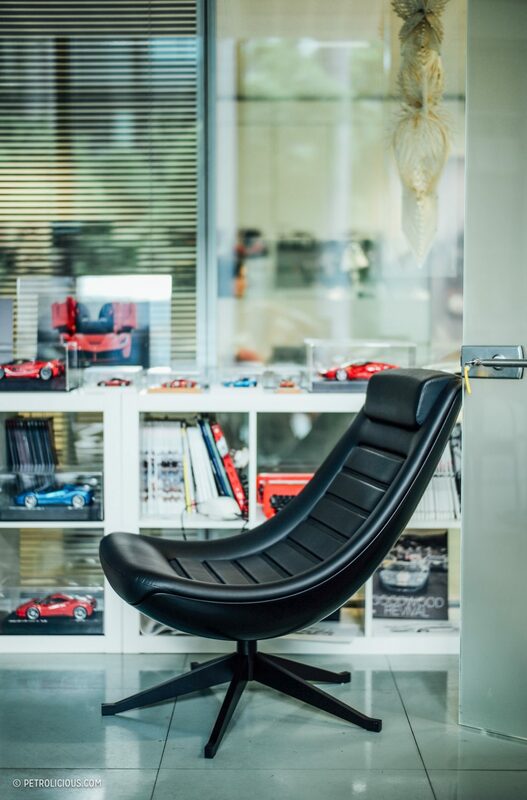 Our team recently designed a beautiful chair for the Italian furniture manufacturer Poltrona Frau. I like to think that this is a vital part of keeping your mind fresh and engaged. But anyway, the beauty of these objects from the Italian Masters is due to the fact that, from the artistic point of view, they are masterpieces sure, but they are absolutely functional too. Their shape is always linked to the technological innovations of the day and they don’t follow any stylistic trend. The designs are just based on the functional codes of the different products. So I love Achille Castiglioni, Marco Zanuso, Bruno Munari, Enzo Mari, so all the most important Italian innovators of that period. They were just doing what no one had ever done before. Joe Colombo too. if you look at the objects of Joe Colombo they are still very impressive, very modern, and still inspiration for every object of today, like the Arflex sofas, the Arflex armchairs. They are still so beautiful. TG: To reach the point in your career where you’re able to shape the visual future of a company like Ferrari is an incredible accomplishment. Was there ever a turning point where you really felt like doors were starting to open to you? FM: I never think about that. Every project I approach is individual and requires total focus. Whether it’s LaFerrari, a Hublot watch, a Fiat 500, a chair, it doesn’t matter. Every single thing I set out to do I must focus like this, fully, otherwise it will never be significant. 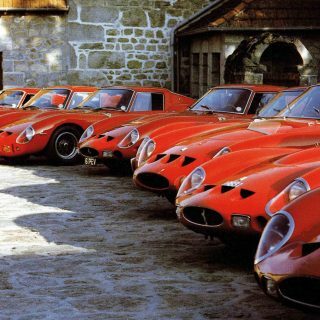 Of course I have to say, Ferrari is another thing. [Laughs] It’s not a car. Ferrari is a dream, it’s something else. 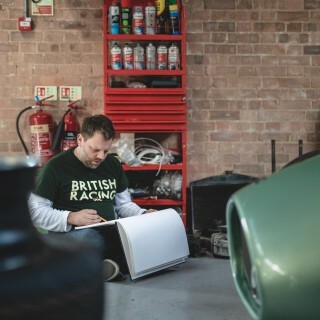 It’s the summation of many many aspects of what makes us all passionate about motoring. The overcoming of every expectation around each car that we produce is an incredible feat, but we do it with very clear objectives. Beauty is one of these objectives. 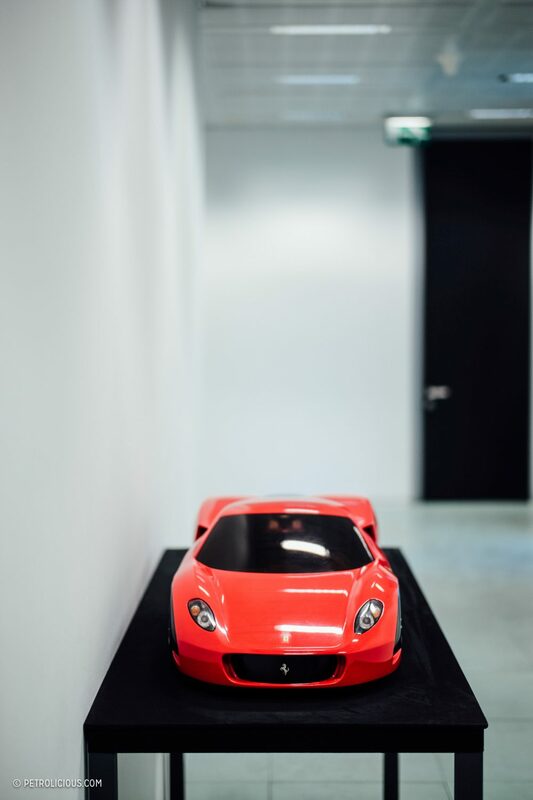 Working at Ferrari, I’ve learned how important it is to make real design, not just style. Real design is when the form and function are one entity. Not the form conceived as a coverage over mechanics, but something where everything is organically connected. 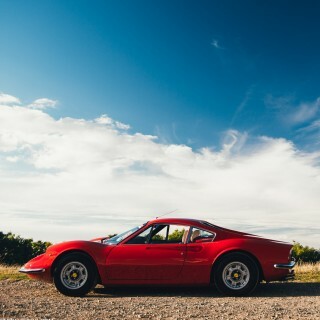 The final shape you see of a Ferrari is the shape that is absolutely necessary for that specific car. TG: Do you think about the the actual production process when you’re designing? For instance, if you sketch a wheel, or a watch, or a strut, how much knowledge do you need of the actual production process that’s required to make something like that real? FM: For example, the wheels of the 812 Superfast are made not out of a mold, but instead are all machined. They can be done only by machining a forged block of metal, and you cannot design something like that while being ignorant of the production process. 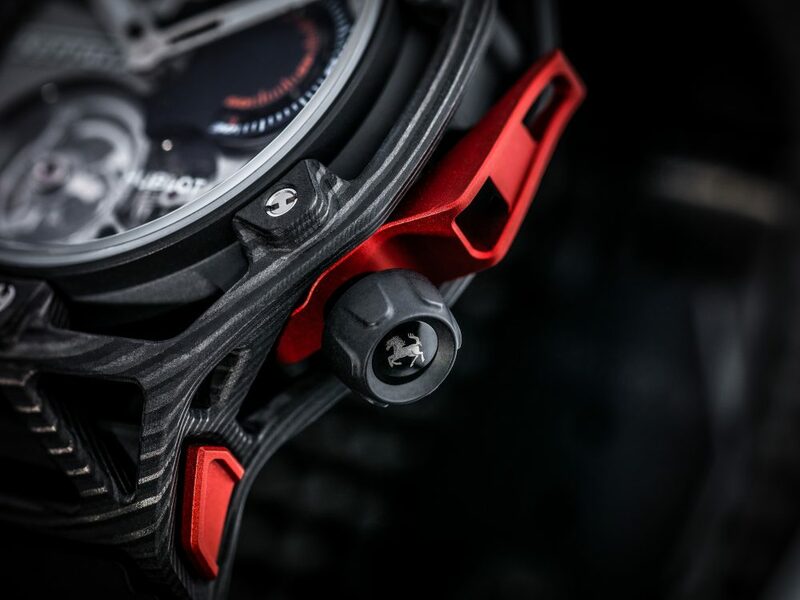 Much like you cannot design a watch like the Techframe without understanding what is possible with CNC pathways. TG: One last question, if you could pick any one of the cars that you’ve worked on to drive every day, what car would that be and why? FM: FXX K. I love the car because it somehow represents the pinnacle of Ferrari in every single aspect, not only in performance and also I think the beauty. It’s a very peculiar car, not perfect for every day of course for most people, but as I would say: it’s the perfect car for three wheeled driving [Laughs]. TG: Truly like you were saying of the masters before you; the function and the form don’t follow each other, they are the same thing. Thank you very much for talking with me today Mr. Manzoni, it was a pleasure. FM: Thank you as well! The way to get the google chrome is so easy. I appreciate the man’s work and ideas but those Hublots are truly horrific looking things. About as elegant as a baboon’s backside. “… you cannot design something like that while being ignorant of the production process…” true words, great discussion!!! Thanks for the interview, Ted! It’s not every day one gets to land such an interviewee. Apex, that was a well-thought-out and well-spoken reply. Way more than Guitar Center deserves. What are you talking about? 1+1=3 meaning that if two brands are creating something together, it has to be better than what they could create on their own. Putting a Ferrari logo on a watch is boring. Creating something entirely new and never done before that leverages both brands mechanical, design and engineering abilities is special.